A Heavy rain warning remains in force for all of Fiji group. Fiji Meteorological Services Director Ravin Kumar says an active trough of low pressure affects the group from the west which is gradually moving towards east. He says the low pressure is associated with cloud and rain which will affect the country untill tomorrow night. More rain is predicted for tonight and tomorrow as active trough of low pressure continues to affect the group. 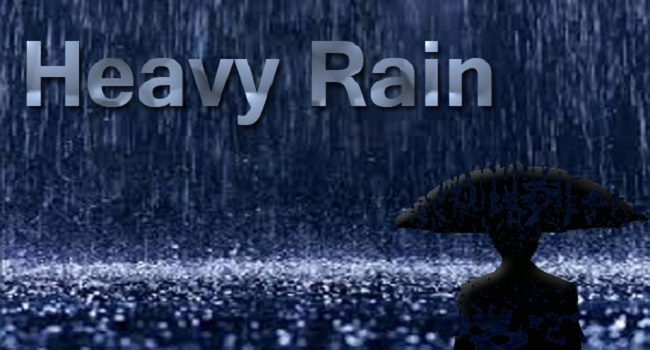 Country have been experiencing heavy rain and similar conditions are predicted until later tomorrow. Some gradual improvement can be expected in the weather and rain easing from tomorrow night. Meanwhile, localized heavy falls may lead to flash flooding in low lying areas.